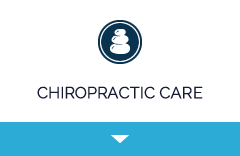 Since 2006, Chiropractor Dr. Aaron Sanders has provided his community with an array of treatment options, including chiropractic, spinal decompression, massage and exercise physiotherapy. Call today! Erie Chiropractor, Dr. Aaron Sanders provides the patients of Sanders Chiropractic Care with modern family wellness care. He welcomes everyone from newborns, infants and children, to adults and aging seniors, with special consideration given to spinal decompression therapy for those suffering from disc problems. of pain quickly but to optimize their health and wellness potential. 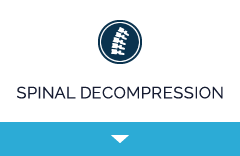 state-of-the-art spinal decompression and professional massage therapy. 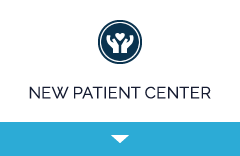 Our patients appreciate the fact that the choices we provide are all available under one roof, in one location. Our customized treatment plans lead to not only pain relief but to a well-functioning nervous system that helps to produce better sleep, more energy and less stress. This foundation of wellness allows our patients to live the lives they choose to live: looking after their kids, gardening, taking hikes or having better focus at work. We encourage you to take the time and effort to invest in your well-being. We care about our patients and want to earn your trust. If what we have sounds like a good fit, please contact us for an appointment! We’re also open on Saturdays. Very professional and helpful. Thank you. Very good experience. Thanks for your help! All staff is wonderful…helpful.. defiantly recommend people to ur office..
Was able to sleep most of the night for a change without interruptions throughout the night! Thanks! So glad I found a good chiropractor. 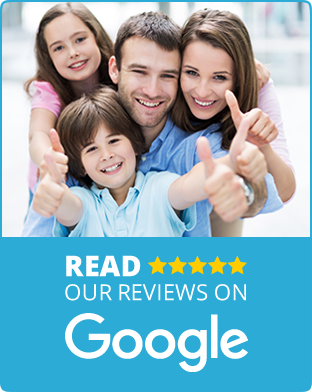 Based on my experience I will recommend you to my family for any chiropractic work. Thank you. First time to see a chiropractor and couldn’t be more pleased. Awesome Dr.! 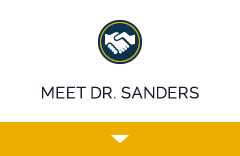 Dr. Sanders is experienced, kind, and helpful. He treats both my 3-year-old and my infant and I trust him implicitly. There isn’t another chiropractor I would go to in the Erie area. Dr.Sanders is an amazing doctor and I would recommend to anyone him. Was able to sleep most of the nite for a change without interruptions throughout the nite! Thanks. All around great and fantastic experience! Very pleased! For many years, I had constant neck, shoulder and in particular, lower back pain. I would say that I am now 95% improved over what I was experiencing before coming to Dr. Sanders for initial care and now, continued maintenance.